Buoyant incentive payments boost directors’ remuneration in FTSE 350 at a time of intense scrutiny. Median single figure total remuneration for FTSE 100 and mid-250 principal directors stands at £3.7m and £1.6m respectively. Comparative figures were more modest for SmallCap (£0.7m) and AIM & Fledgling (£0.3m). Directors’ pay is about a lot more than the FTSE 100. 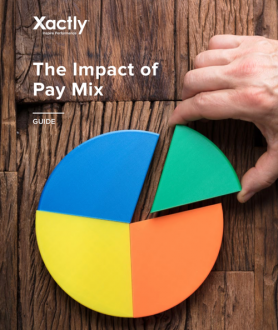 Here we highlight the range of pay levels received by board members in companies of all sizes – ranging from the smallest AIM and Fledgling firms to the largest blue-chip organisations. Our report covers over 1,500 directors in nearly 700 companies with financial year-ends dated from July 2015 to October 2016. This includes data for directors who were in post for a full 12-month period in UK organisations including: 300 FTSE 350 companies; 100 SmallCap firms; 250 AIM and Fledgling companies.The data provides a snapshot of both historical and forward-looking remuneration levels. The results, drawn from E-reward’s Summit executive remuneration database, illustrate how remuneration levels vary significantly between the largest and smallest UK companies.